Finally you can obtain deep hydration and revitalising care for your eyelashes! Sante Lash Balm with organic Aloe Vera, birch leaf extract, eyebright and goji berry extracts gently envelops your lashes, leaving them feeling full and silky soft. The natural alternative to mineral oil and paraffin based eyelash care products is now available to you! 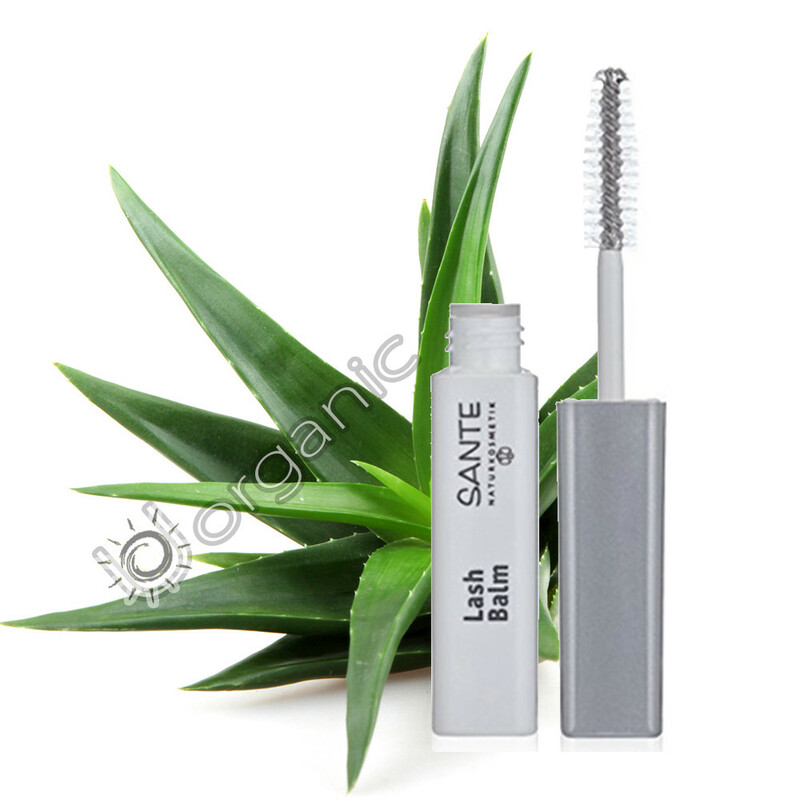 Sante Lash Balm is specifically designed to strengthen weak and dull looking lashes, infusing them with new vitality. Whether you are using mascara or prefer a more natural look, applying this balm regularly will allow you to enjoy fuller and longer looking eyelashes. The rich formula used by Sante, which includes natural hydrating Aloe Vera, nourishing goji berry and eyebright, will relieve even the most sensitive eyes, allowing you to get the best out of your lashes. How to use: For deep care, apply the Lash Balm regularly before you apply mascara. Wait for a few seconds before applying the mascara. You can also apply it before going to bed.